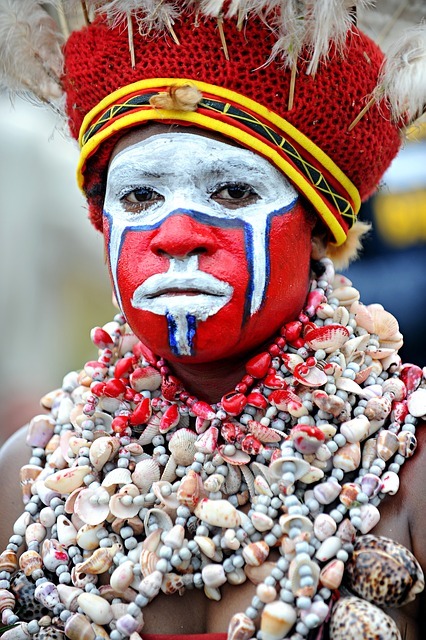 Tribes from all over Papua New Guinea will gather at The Hagen Show in Kagamuga, Mount Hagen to perform traditional dances, songs, and rituals. The performers are dressed in colorful tribal wear and play drums and perform traditional chants. The Hagen Show takes place from August 17th to 19th, but dates back to the 1960s. In addition to these incredible tribal performances are other modern performances. You can also see arts and crafts. Find out more about the show here.